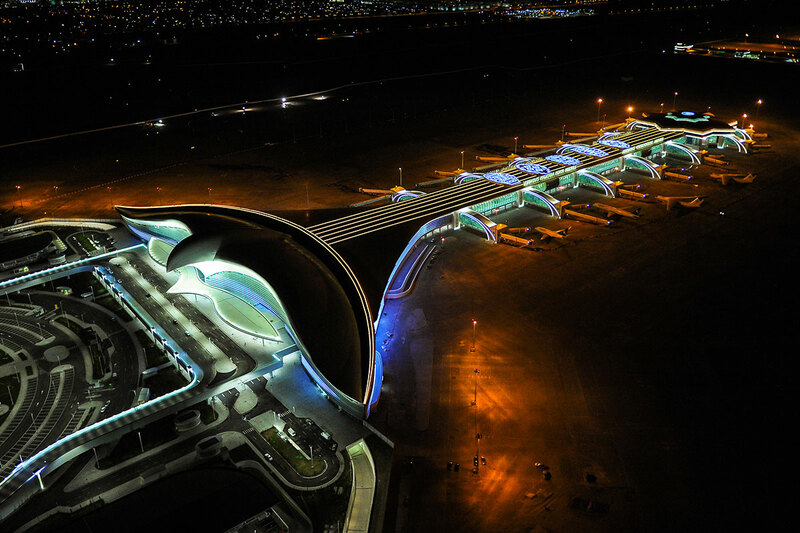 Awarded in IES Illumination Awards 2017 with a Merit Award. 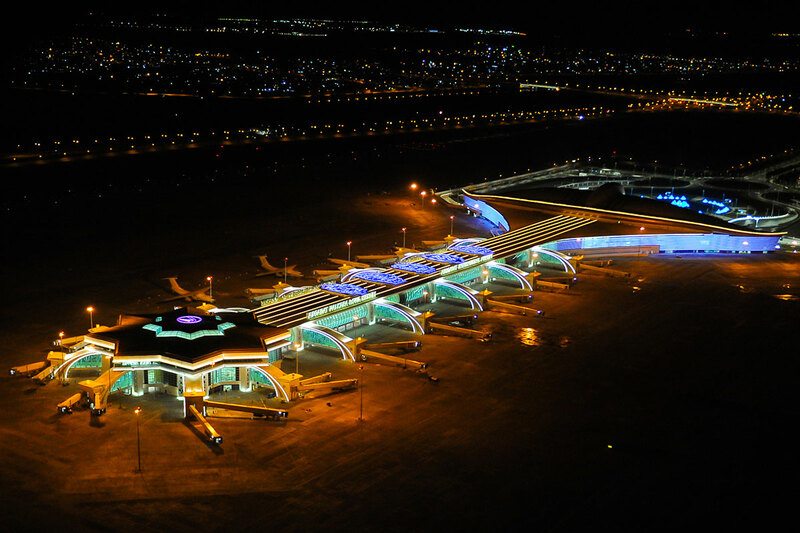 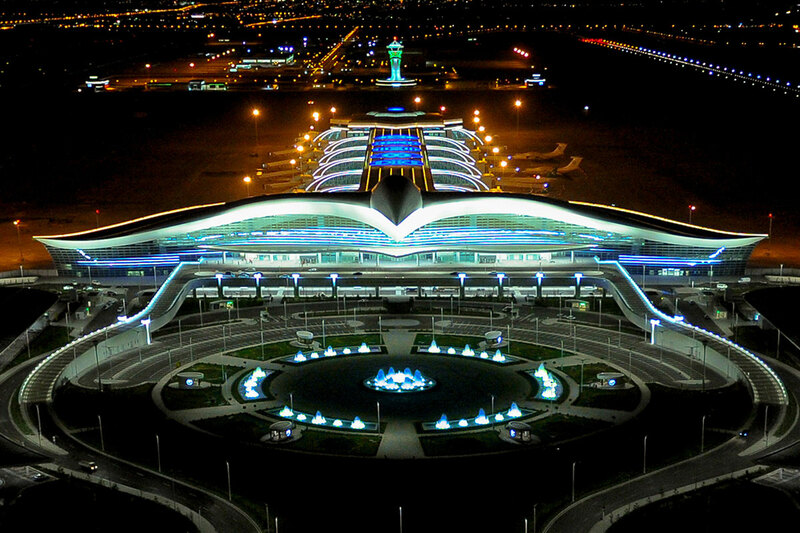 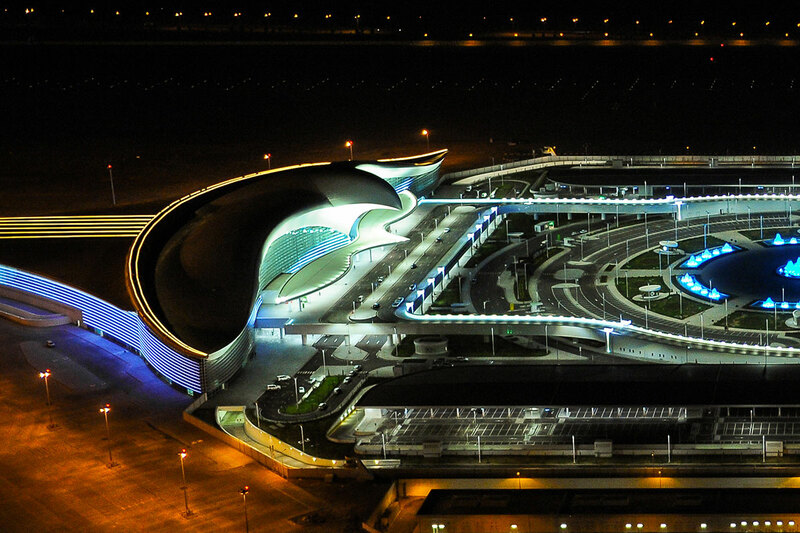 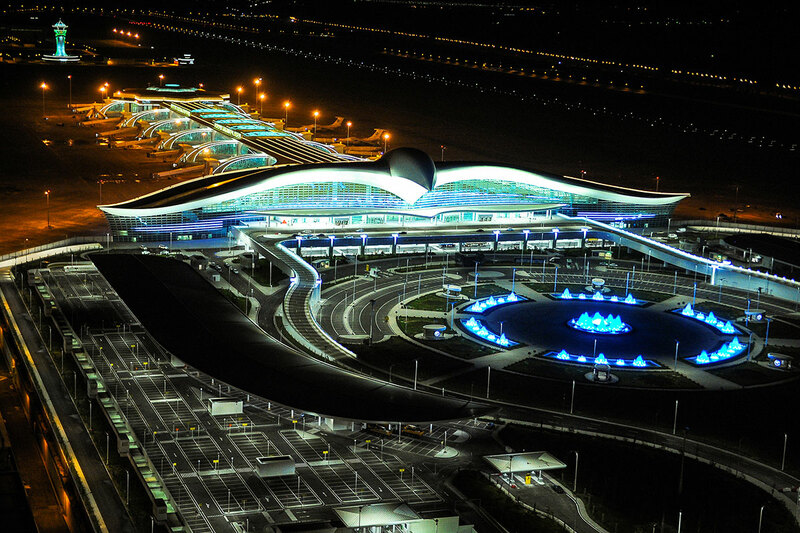 The Airport Complex consists of 266 buildings with different functions and constructed on the site area of 12 million m2 including 2,5 million m2 area of runways, taxiways and aprons. 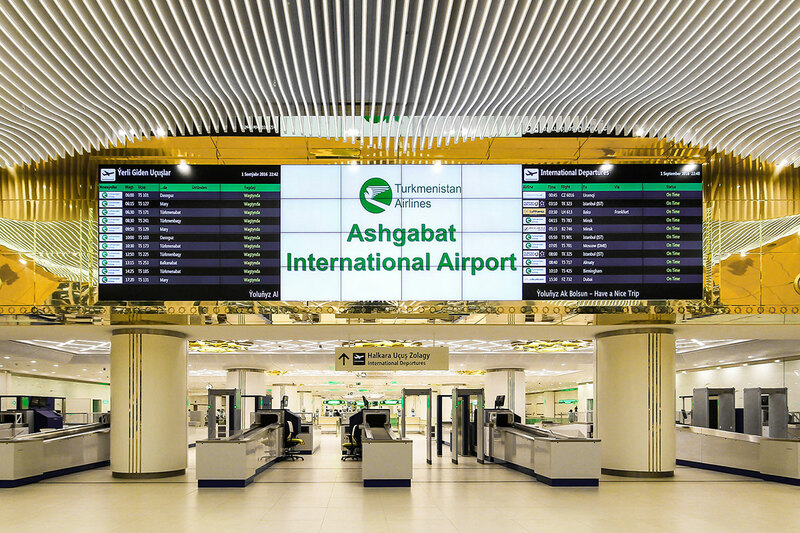 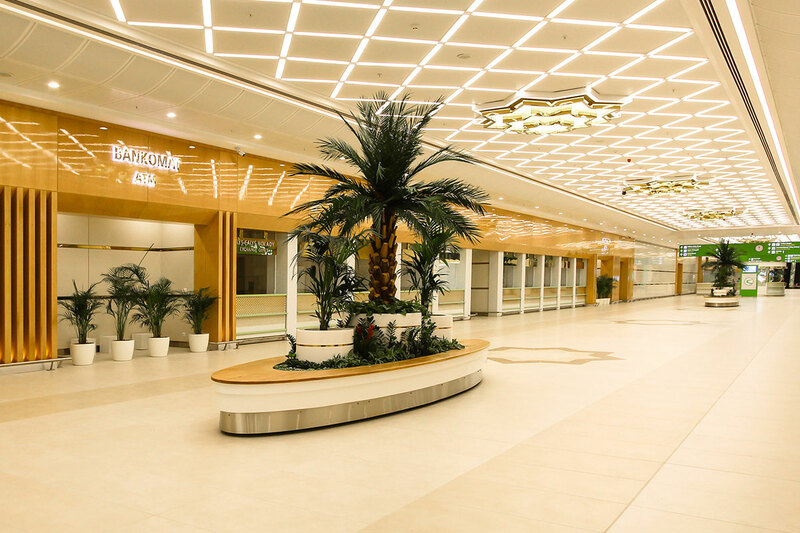 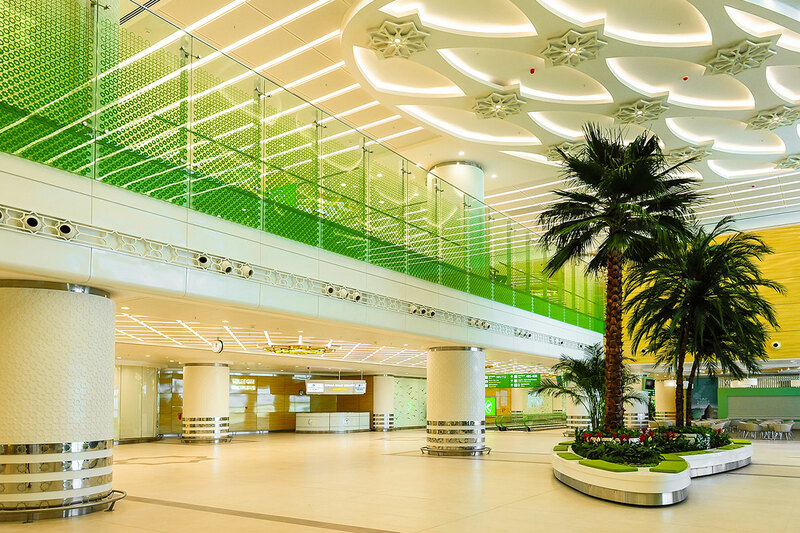 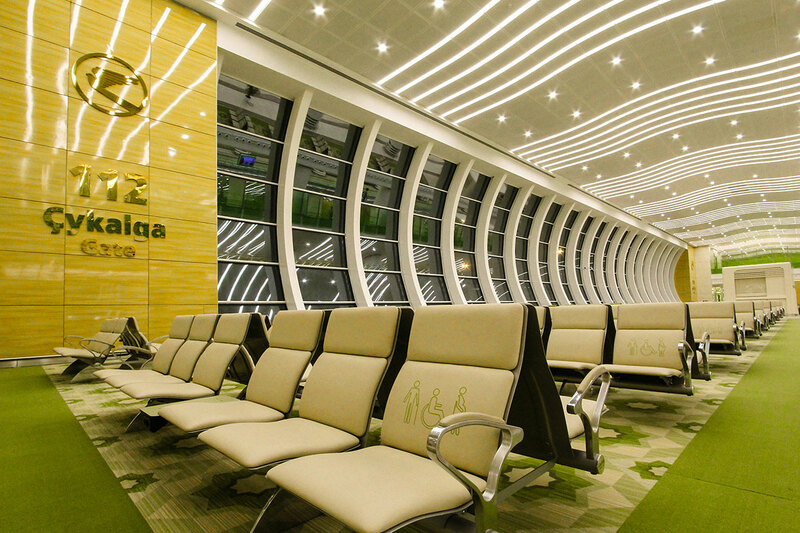 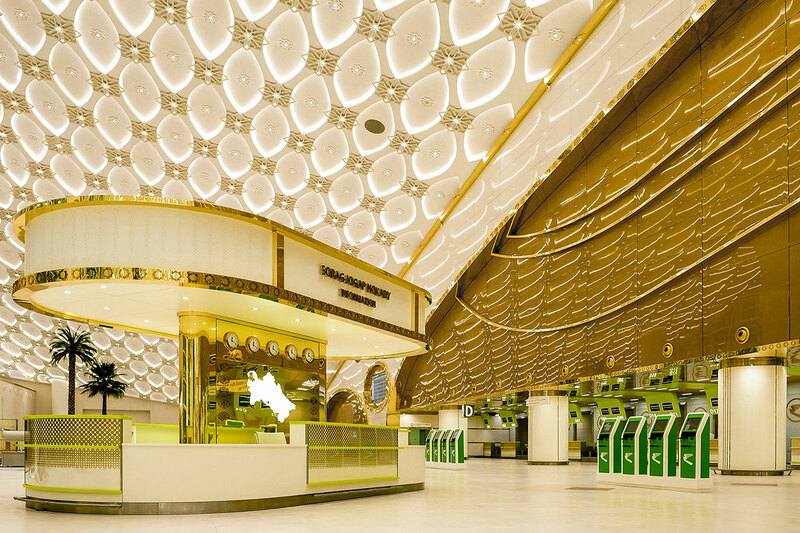 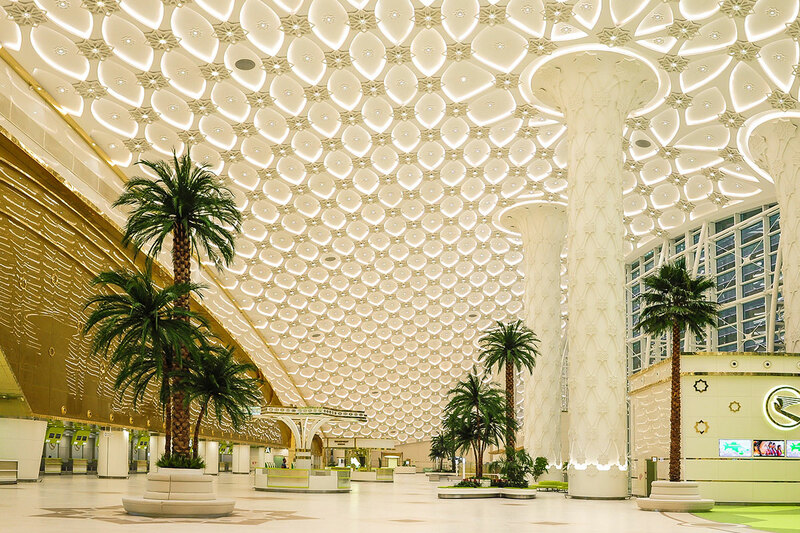 In the main terminal building, the lighting design has been handled together with the interior design, and each light fixture has been placed as an integral part of the space design. 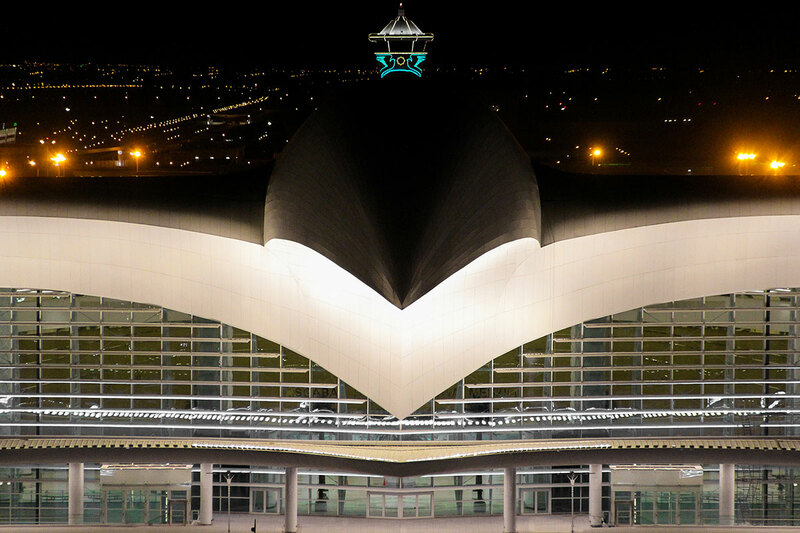 The building has a huge bird shape so the facade lighting was designed to emphasize this extraordinary architectural form.